From Good Smile. 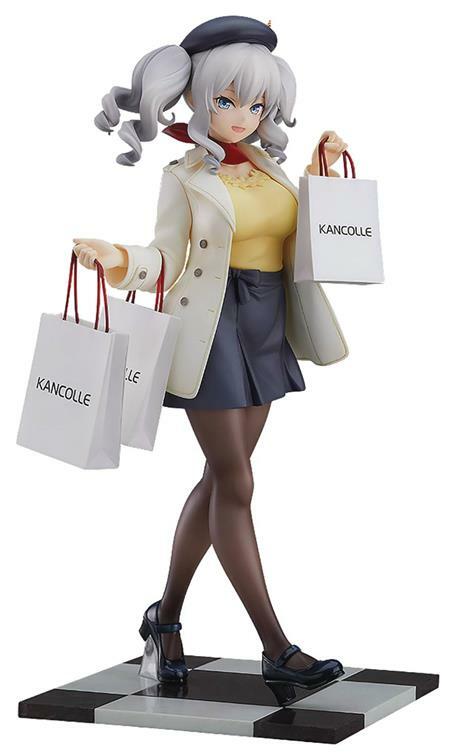 From the popular browser game Kantai Collection -KanColle- comes a scale figure of the Katori-class Training Cruiser Kashima, dressed up in a casual outfit to go out shopping! She's dressed in a lovely low-cut top and sheer black tights, painted with extraordinary attention to detail. Be sure to add the charming Kashima to your collection!